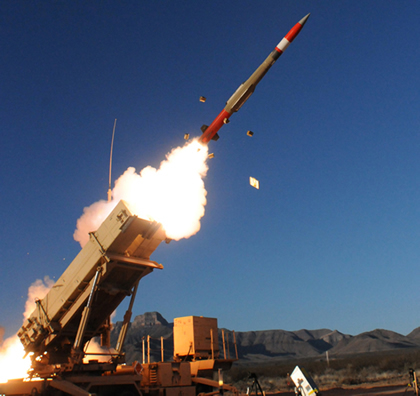 Many armies are currently modernizing their air defense assets. Current systems are obsolete today, as they rely on armament systems developed and fielded in the 1960 – 1980s. Modernizations and acquisition of new systems target various aspects of these air defense weapons by improving their capabilities against sophisticated threats. This includes enhanced target detection, tracking and engagement under intensive ECM and adverse weather conditions, and the use of passive sensors or introduction of multi-sensors (active/passive). Multi-weapon (missiles and guns) combinations, on a single platform are favored. 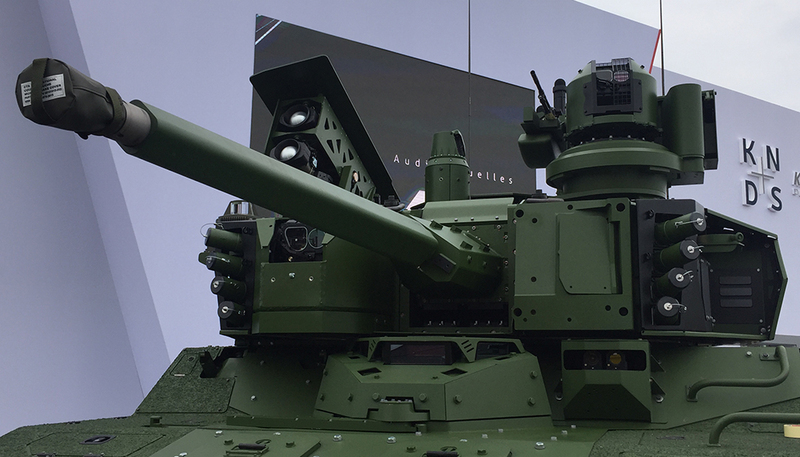 The latest trend is adding networking capability, combining multiple sensors, firing units as well as interjacent, but different weapon systems. Networking enables fire units to share and coordinate operations on a wider scale, while retaining high level of independence, ensuring continuation of operation, while under attack. A typical deployed air defense system utilizes sensors, communications and mobile or relocateable missile launchers. All the system’s elements can be remotely operated from regional battle management & control centers and interface with the network via data-links and wireless communications. The sensors include wide area coverage by radar, reinforced by active and passive sensors – such as infrared search & trackers (IRST) and passive radars (detecting and localizing electronic emissions from aircraft and cruise missiles). 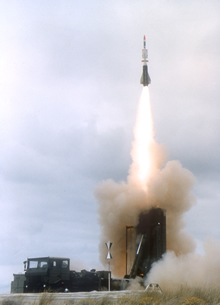 Missiles dedicated for such network centric systems often use Lock-On After launch targeting techniques, which enable the weapons to be launched “blind”, or broadly toward a “kill-box” where the target is expected to be. The final target data and intercept parameters are sent to the missile via datalink during the flight, and are further updated before the terminal intercept, to respond to potential evasive maneuvers and countermeasures dispensed by the target. Another advantage of networked air defense elements is its capability to engage a single target by several missiles, from different directions, therefore gaining high probability of kill. This capability is especially important when defending against saturation attacks. 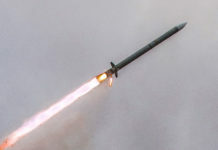 When tasked against multiple attacks, missiles can be retargeted in mid-course toward other airborne threats, when the primary target has been destroyed by one of the missiles, utilizing its extended range for mid-course update capability. Another common feature for network based air defenses is the use of the Vertical Launch (VL) system. 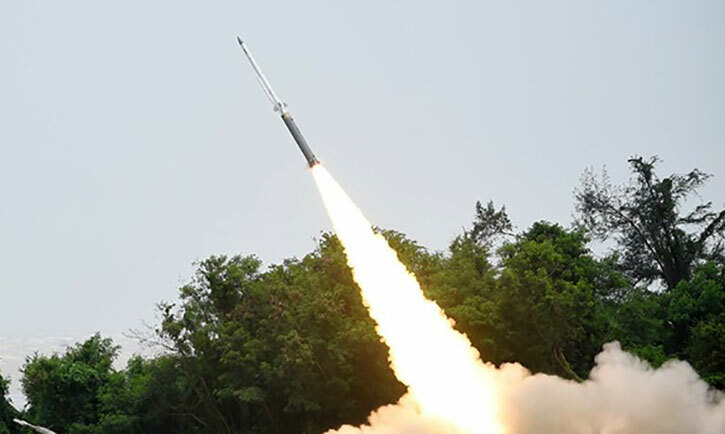 This capability utilizes a thrust vector flight control system, that position the missile quickly after launch, at a medium altitude and in the general direction of the target. From this position the missile has superior acquisition of the target in short range engagements. Typical VL systems can launch multiple missiles to engage targets at different sectors, in quick succession. VL capability also eliminates the need for complex, heavy mechanical traverse and elevation systems, required for missile positioning. VL is utilized with many modern missiles including the SAMP/T (Aster 30), Mica VL, Umkhonto, Defender (Barak I), Barak NG and IRIS-T SL. Non VL systems offer other advantages, including rapid response rates in short range engagements, where pop-up targets, missiles and guided weapons are intercepted. Typical non VL systems are the Raytheon / Kongsberg SLAMRAAM, RAFAEL/IAI SPYDER, and Pantsir S1. In order to provide full coverage, such systems are commonly assigned specific defensive sectors of 120 degrees or less. Further into the future, more revolutionary, directed energy weapons such as the Mobile Tactical High Energy Laser (MTHEL) will probably become the first mobile directed energy weapon to be able to destroy tactical airborne threats in midair. MTHEL type weapons are expected to provide an air defense shield for expeditionary forces and civilians areas which are exposed to a threat of rocket, mortars or artillery attacks.